It's victory for "Dunkirk" and "Girls Trip" at the box office this weekend. Both original and well-reviewed films smashed expectations and enticed diverse audiences to the theaters, even though cumulatively summer remains down from last year. Christopher Nolan's World War II epic brought in an estimated $50.5 million to easily top the charts, according to Warner Bros., while the raucous comedy "Girls Trip" broke the R-rated comedy slump of 2017 with $30.4 million to take second place. "Dunkirk" was far from an inevitable summer success. But stellar reviews, awards buzz and hype around the film's large-scale production helped drive people to the theater and large-format screens. "We're beyond thrilled with this exceptional achievement for 'Dunkirk,' " said Jeff Goldstein, who heads distribution for Warner Bros. "The critical reception worldwide has been consistently effusive. It really propelled this movie that wasn't an obvious win." Audiences were 60 percent male and 76 percent over the age of 25 for the PG-13 rated film, while IMAX audiences represented 23 percent of the market share (or $11.7 million of the total grosses from only 402 screens). "It became a must-see event," said Paul Dergarabedian, a senior media analyst for comScore. Drawing quite a different audience was the buddy comedy "Girls Trip," starring Regina Hall, Tiffany Haddish, Jada Pinkett Smith and Queen Latifah as a group of girlfriends who head to New Orleans for a weekend of fun. The Universal film drew in an audience that was 79 percent female and 50 percent under the age of 30. Fifty-nine percent of attendees were estimated to be African-American. Notably, audiences gave the film a stellar A+ CinemaScore, suggesting the film will have long-term playability.
" 'Girls Trip' was a perfectly counter-programmed box office surprise," Dergarabedian said. "It broke the R-rated comedy curse that has afflicted this summer with 'Baywatch,' 'Snatched,' 'Rough Night' and 'The House.' "
For Universal, the formula is more simple: "Girls Trip," unlike the aforementioned comedies, is resonating with audiences. "When the taste for entertainment and comedy has been somewhat underserved, it is not because people aren't interested in laughing, it's that they're waiting for something funny to come along," said Nick Carpou, Universal's president of domestic distribution. "One of the great things about this comedy is that it's really funny." Not so successful was Luc Besson's nearly $180 million sci-fi epic "Valerian and the City of a Thousand Planets," which earned $17 million from North American theaters over the weekend for a fifth-place start. It came in behind "Spider-Man: Homecoming," in third in its third weekend with $22 million and "War for the Planet of the Apes" in fourth place in its second weekend with $20.4 million. Besson's film, starring Dane DeHaan and Cara Delevingne and based on the French comic "Valerian and Laureline," was produced by EuropaCorp. STX Entertainment distributed it in North America. The film's financial exposure was limited, however. 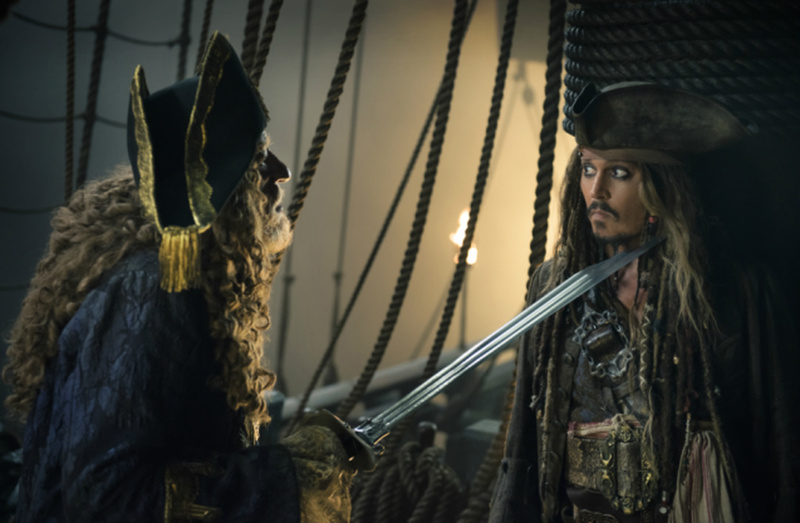 EuropaCorp says 90 percent of the budget was already covered by foreign pre-sales, equity financing and tax subsidies. Dergarabedian said it's more about the international returns for "Valerian," but it's hard not to see Besson's return to sci-fi as a disappointment. Not adjusted for inflation, "Valerian" earned basically the same as "The Fifth Element," which came out 20 years ago. For comparison, his film "Lucy," starring Scarlett Johansson, opened to $43.8 million in 2014. Overall, the year remains around flat from last year, and the summer season looks unlikely to make up for its deficit through the end of July and August. Still, Dergarabedian thinks there is a silver lining in the quality of the films that have come out this summer. "Despite the weekend being down close to 10 percent, the currency that was most valuable is the currency of goodwill," Dergarabedian said. "Nobody can say that Hollywood threw the same old stuff at the wall this weekend." 1. "Dunkirk," $50.5 million ($55.4 million international). 2. 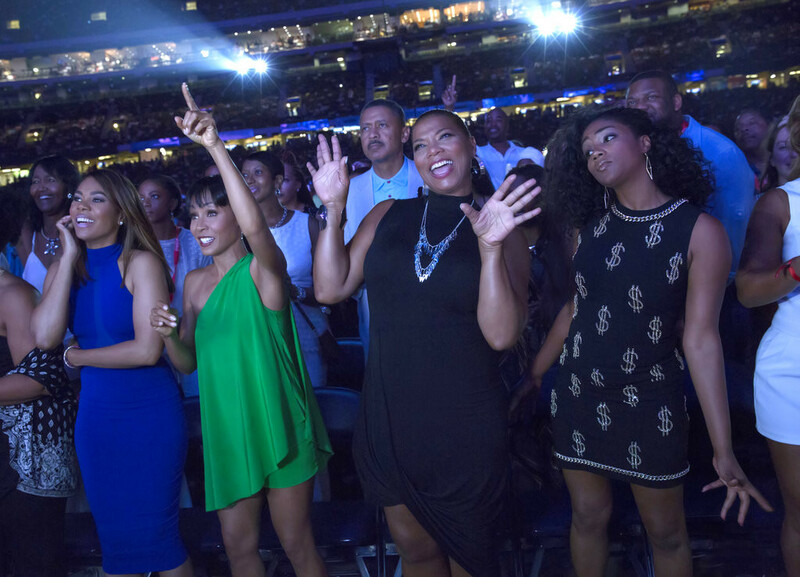 "Girls Trip," $30.4 million. 3. "Spider-Man: Homecoming," $22 million ($33.2 million international). 4. "War for the Planet of the Apes," $20.4 million ($17.3 million international). 5. "Valerian and the City of a Thousand Planets," $17 million ($3.9 million international). 6. "Despicable Me 3," $12.7 million ($47.5 million international). 7. "Baby Driver," $6 million ($8.3 million international). 8. "The Big Sick," $5 million. 9. 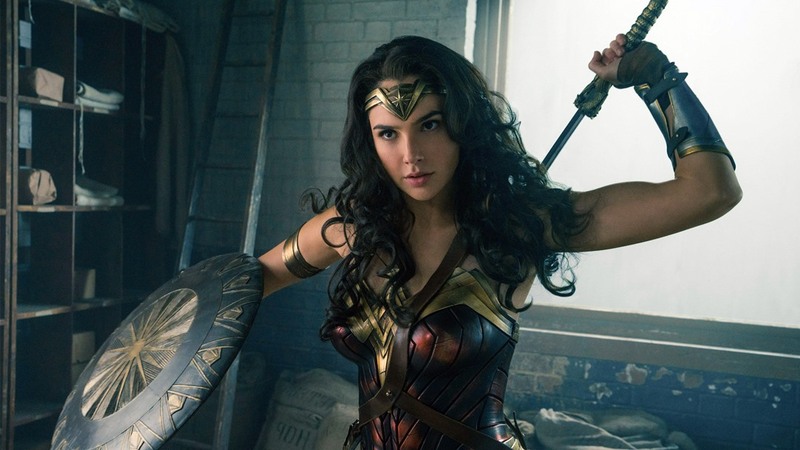 "Wonder Woman," $4.6 million ($1.8 million international). 10. "Wish Upon," $2.5 million ($1.1 million international). 2. "Despicable Me 3," $47.5 million. 4. "Transformers: The Last Knight," $24.9 million. 5. "War for the Planet of the Apes," $17.3 million. 6. "Brotherhood of the Blades II: The Infernal," $16 million. 9. "Farther And Son," $11.1 million.